Our vision is transforming the commercialization process of materials for industry and construction in Houston and the surrounding areas. timely manner with the best market value and with a quality service. offering to our stockholders reasonable profit and quality employment opportunities for our workers, in addition establish close ties with our surrounding community. Our custumers are our priority, both at the time of the sale and delivery of the product, as well as to answer your queries, requests or complaints. We define our quality standards in both product sales and after-sales service, striving to exceed the expectations of our customers. We have a large catalog of products that enable us to establish a bond of trust with our customers to always and at all times acquire the products they need. 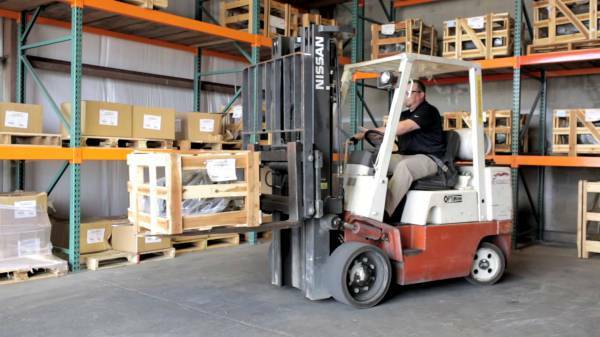 GCS Industrial Supply is committed to delivering products of the desired quality at all times. 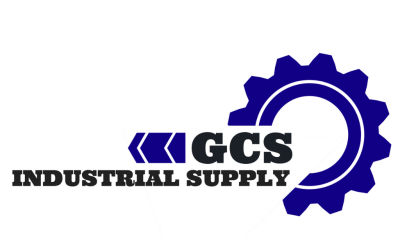 GCS Industrial Supply offers a quality delivery service providing industrial equipment, tools, accessories, gases and welding supplies for your business. We proudly present the best products in the market to fit your needs. We provide a variety of materials for industry and construction, tools and raw materials, as well as specific requests for your business. We offer products of the highest quality and best service to support our customers to make your project successful.